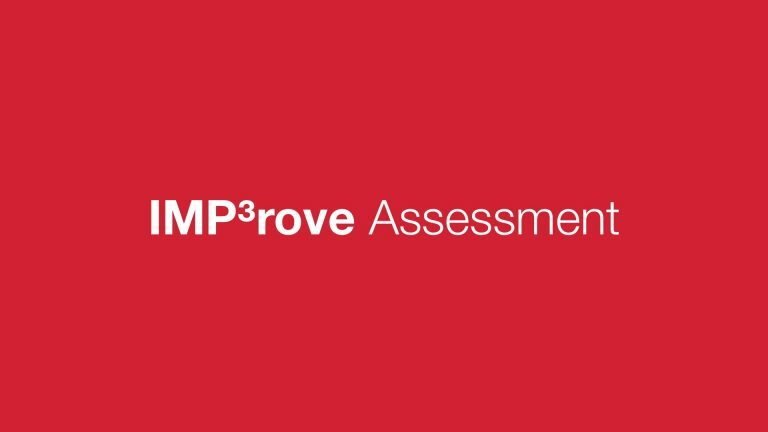 The IMP³rove Assessment gives a sober and clearly structured picture of the own innovation management performance in comparison to the competitors’ performance. 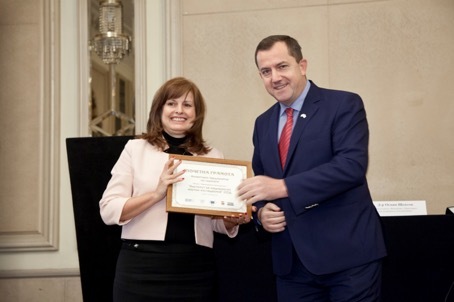 The National Competition "Innovative Enterprise of the Year" annually awards Bulgarian enterprises with successfully implemented innovative products, processes, services and practices on the Bulgarian and world markets. 2016-2017 © Institute for Medical Research Ltd.